NO, really. 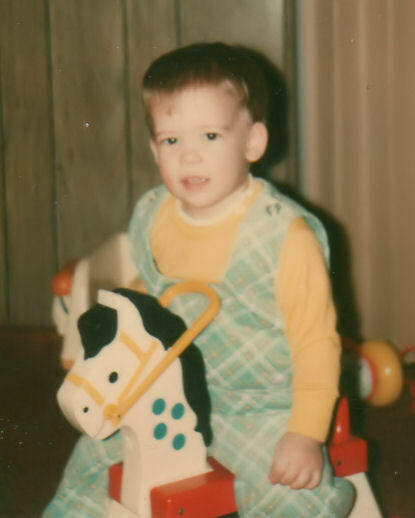 I LOVED a horse! Published December 8, 2015 at 415 × 518 in Jeffro: The “Fetus” Years.